For a Davie AC Service that you can trust to be effective, efficient, and save you money over the years, contact the skilled and talented professionals at East Coast Services. Since 1981, we have greatly benefited countless business owners and homeowners who required AC repairs and AC maintenance services. We can do the same for you. 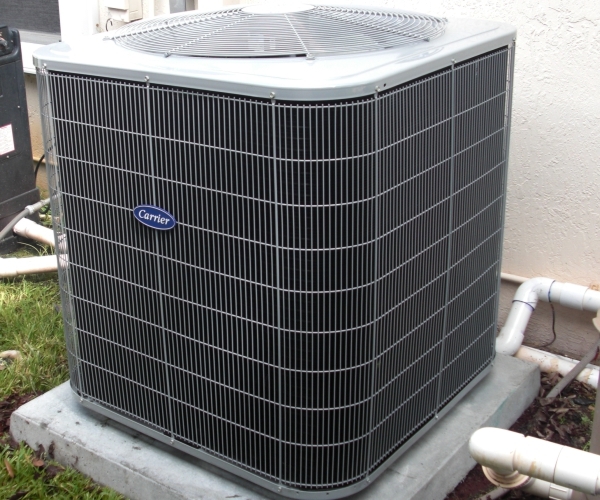 Some of the additional services that we provide are AC sales, and AC installation. It is our honor to be your AC and heating service provider. Contact us today to speak with a sales representative, and to learn more information about our FREE consultations on all new units. Here at East Coast Services, we are your ideal service provider for all of your Davie AC service needs and heating services as well. Do not panic if you need AC service; our affordable, professional AC service is available for you today. 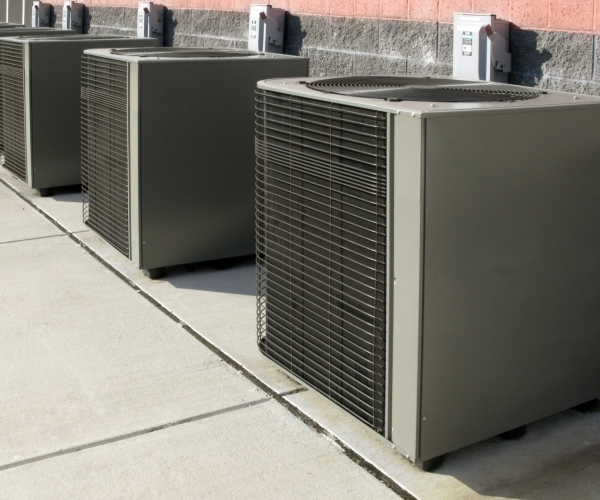 Upon requesting commercial or residential AC service, we will immediately dispatch one of our fully licensed AC technicians to your private home or business office to resolve all of your AC issues. We are a leading AC company offering a variety of comprehensive AC services and excellent new AC units, to both business owners and homeowners. East Coast Services provides a range of comprehensive services, including: Seasonal Maintenance, Maintenance Agreements, Repair Services, Equipment Repair and Replacement, Leak Detection and Repair, Indoor Air Quality Assessment. We will guide clients on matters concerning extended warranties and much much more. For detailed information about our services, kindly call us, East Coast Services. We treat people right and that courtesy extends to our customers. When you schedule a job, you’ll see the same service team every time. After a while, you’ll feel like family too! There’s nothing more frustrating than scheduling maintenance and finding that the technician needs to spend time familiarizing himself with your equipment. Not at East Coast. We recognize that every customer has unique requirements, we offer a custom-made process to alleviate your concerns whether you’re a small or large commercial company.